No hassle, no stress, memorable parties. 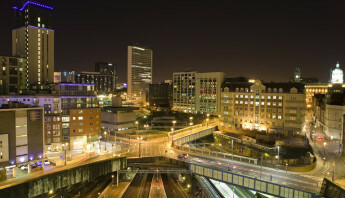 Childrens party limo Birmingham. 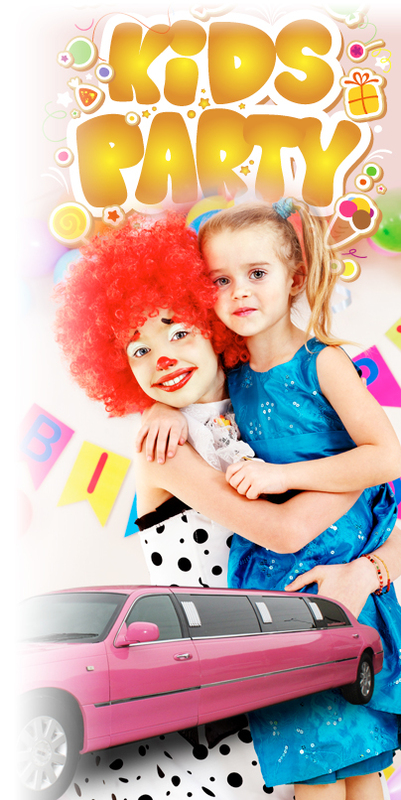 Home James Children’s parties, will make your child the talk of the playground! 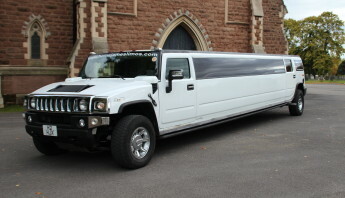 A ride in a limo, plus a Supermodel party in your home, where a professional photographer, brings along a selection of props, and ensures that everyone has a fun time having individual and group photos taken. Perfect for posers!! A ride in a limo, plus a Pamper party in your home, where a professional beautician provides fun treatments, to suit the age of the party goers.